The Dark Lord was looking for an ancient relic that he believed could give him powers to conquer the whole world. He conquered kingdom after kingdom, until a brave hero crossed his path! 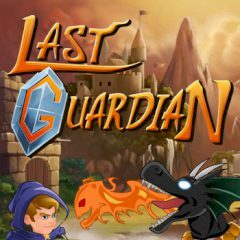 Help the fearless guardian bring the Dark Lord down!